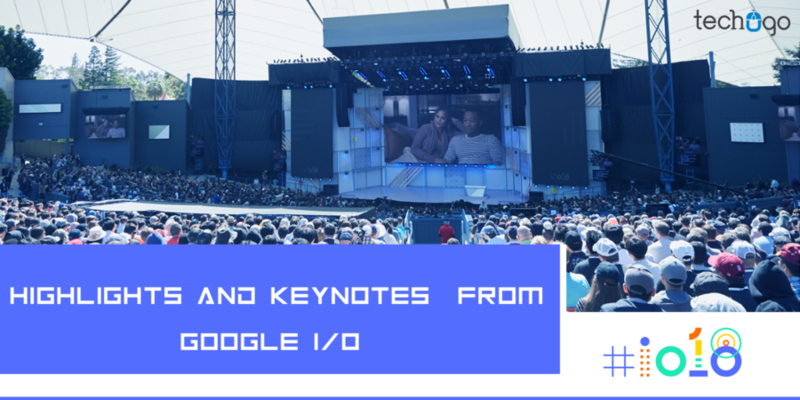 Every year Google I/O conference takes place as a ground breaking event which lifts the lid of several new technologies and ton of announcements, so this year also witnessed the same pattern at the Shoreline Amphitheatre in Mountain View, California. 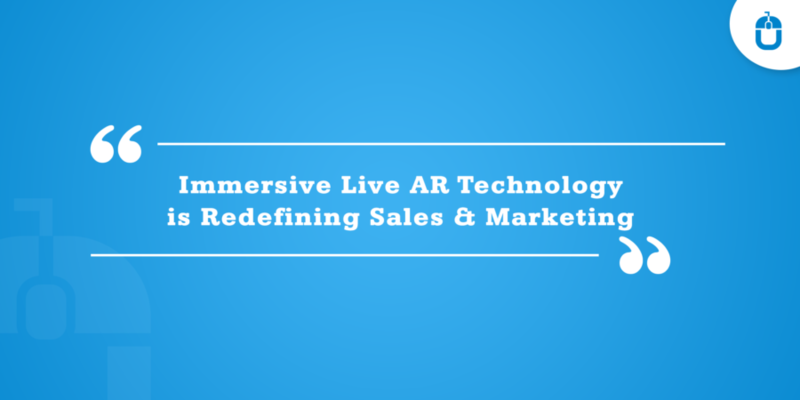 It was kick-started with a two-hour presentation and continued further with the number of developments and announcements related to Android, Google Assistant, Google Maps, Google Photos, artificial intelligence, and much more. Did you miss the Google I/O???? The very first aspect which really captured my attention was the Google Assistant, which has grown smarter with more human and natural-sounding voice. Now Google Assistant can let you make the phone call appointments and reservations and also it can handle the Q&A with the Google Duplex. Google Duplex is supposed to make real-time calls to the businesses, with a more human-like voice, which makes it hard to distinguish that you are interacting with a machine. To make the calls more realistic, it has got the verbal expressions such as “Mm-hmmm” and “uhhh”, which makes the Assistant a much more wanted aspect by the audience and the users respectively. Also, six new voices will be introduced on Google Assistant with different accents including the celebrities voices like musician John Legend. Also, the Google Assistant works best on the wearable OS as well, wherein you can easily get the answers to your queries. The smart compose feature will help users to create and finish sentences in emails, with the integration of machine learning. 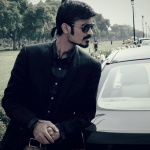 It will allow you to use the predicted words than the simple auto correct, to help you save the time to a great extent. With the advanced machine Learning technology Google shall be able to help the hearing impaired to pick up individual voices, and also, the Gboard keyboard will be compatible with Morse code to offer further convenience. Google compass has been a cause of little annoyance with the users, but Google has simplified this issue…Now if a user points the phone at the street and a StreetView AR then an overlay will pop up, which will guide you to the right direction. Google has launched a new do not disturb mode- Shush, where the user only needs to turn the phone on its screen face and it will silence the phone, except for emergency calls and the starred contacts. Now you can access the magnificent features of Android P in beta mode…now it is accessible on OnePlus, Nokia and seven other phone manufacturers as well, to make the accessibility of Android P extended to various brands and are no more limited to Google Phones only. With this dashboard, Android P will tell you that how you are spending time on apps. It would help you understand the closing and opening time of the apps, which in the long run would help the users to control the phone usage. The Google Smart Displays is going to be available to us and will be there in the market from this year July. Those who are not aware of the Google Smart Display then lemme tell you that these screen-touting smart speakers are equivalent in quality to Amazon Echo Show, with an additional feature of playing YouTube videos, which Alexa is unable to do so at the moment. Now adjusting the volume on the Smartphone, would come with a class, where it will reflect on the right side of the screen, with a bell icon to turn the ringer on and off. Also, now you can manually control screen orientation with a small pop-up icon to help you rotate the screen. With Google I/O Google has informed that it is going to bring new design and the new features, to help the users to access their required information with an ease. Now users can get the high-quality and reliable information and it is expected that this new feature would be available on Android, iOS and the web in a week’s time. Now you can avail the Google Lens on your Android phone with a default camera. As of now the Google Lens only works on the other Android devices via Google photos only, but it is rumored and expected that Google shall bring smart software sooner to make it work on all. Indeed the Waymo self-driving Jaguar I-Pace is the future of driverless cars, it is planned to hit the road in coming years and its technology, which is not so much revealed as of now, but surely it will help in many ways. Now you can easily add the realistic-looking color, using AI, in your black-and-white pictures. Also, the Smart Actions tool now can easily determine who is in the image and can share it with the concerned person. Apart from this basic feature, with Google Photos, you can now convert photos to PDFs and it can tell you where the image needs to be brightened or rotated to make it look much better. Well, with these many announcements hailing from the search engine giant Google is truly mesmerizing and as a COO of a top mobile app development company – Techugo, I found Google I/O this year more captivating and more engaging with relevant announcements, and I truly hope that these announcements on rolling-out on the factual platform, would indeed enhance the efficiency in the technology domain.